Can Klopp bring Navas to Liverpool? 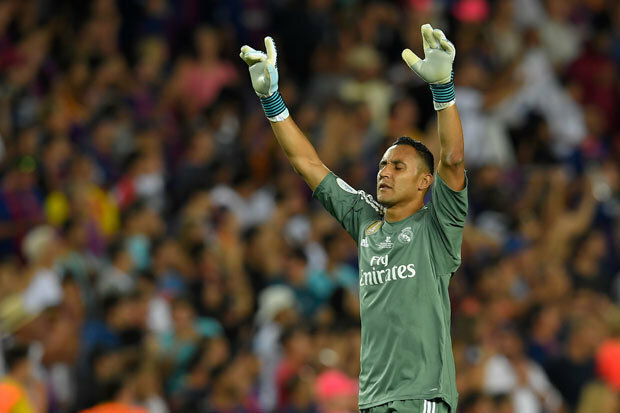 LIVERPOOL are considering a move for Real Madrid keeper Keylor Navas, according to reports in Spain. The Costa Rican stopper has been No 1 at the Bernabeu for three seasons but is no longer considered good enough by the La Liga giants. They’re desperate for a new keeper and are targeting both Thibaut Courtois of Chelsea and Manchester United’s David De Gea. And their signings could be the catalyst for a major shake-up at Los Blancos, as club president Florentino Perez plots a squad overhaul in order to keep up with Barcelona. Real have had a miserable season so far and find themselves third in La Liga, 14 points behind their fierce rivals. Navas will be surplus to requirements and would consider a switch to the Premier League.Liverpool are in the market for a new keeper and according to Diario Gol, they’ve identified Navas as their priority target. Jurgen Klopp has rotated between Simon Mignolet and Loris Karius this term but both are prone to errors. 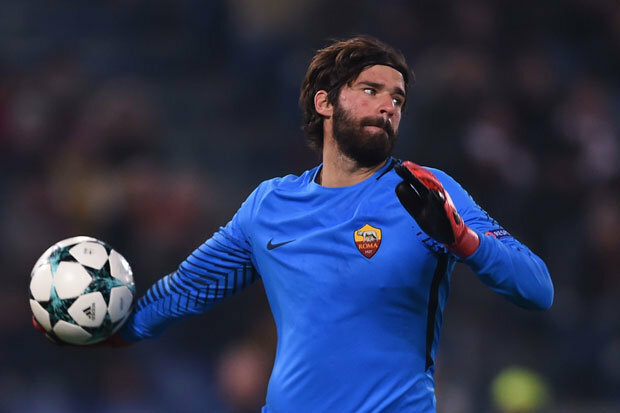 The Reds have been linked with a move for Roma star Alisson but have been told they’ll have to pay in excess of £70m. They’ve cooled their interest in the Brazilian and have instead turned their attention to Navas. However one stumbling block is the price, with Liverpool only willing to pay €20m (£17.7m).Real value Navas higher but could use Liverpool’s interest to their advantage. The Spanish side are keen to bring in Mohamed Salah and may consider using Navas as a makeweight to prise the Egyptian away. Liverpool will not want to lose their talisman as they look to keep up with Manchester City next season. They’re currently third in the Premier League, two points behind second-placed Manchester United. Klopp’s side return to action on Saturday as they welcome West Ham to Anfield.